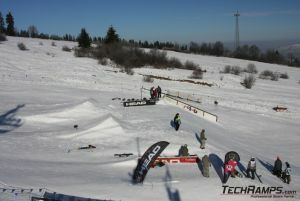 Snowpark Witow 2010 - Snowparky - Výstavba a projektování skateparků. 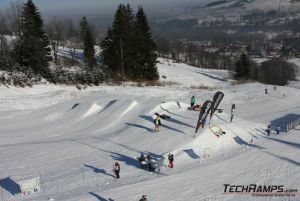 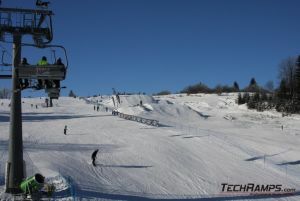 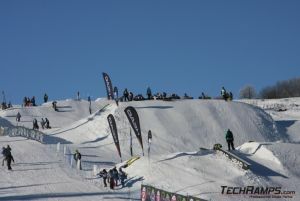 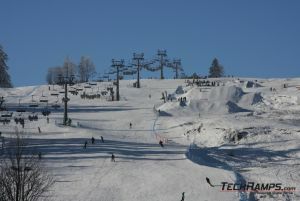 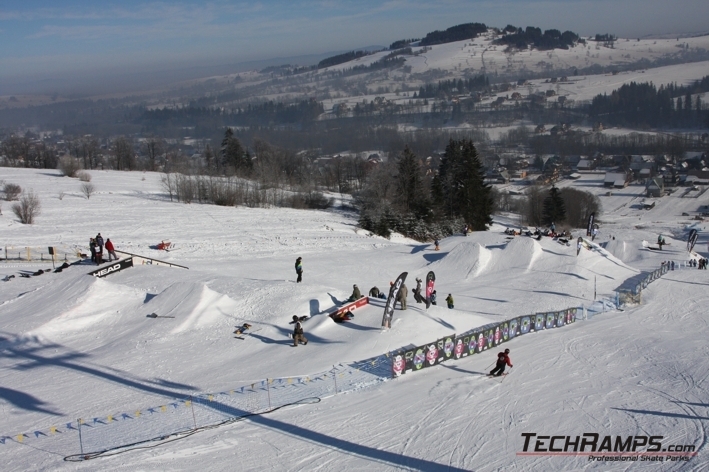 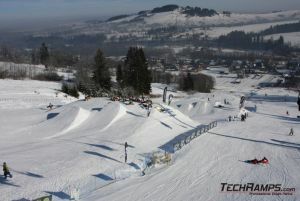 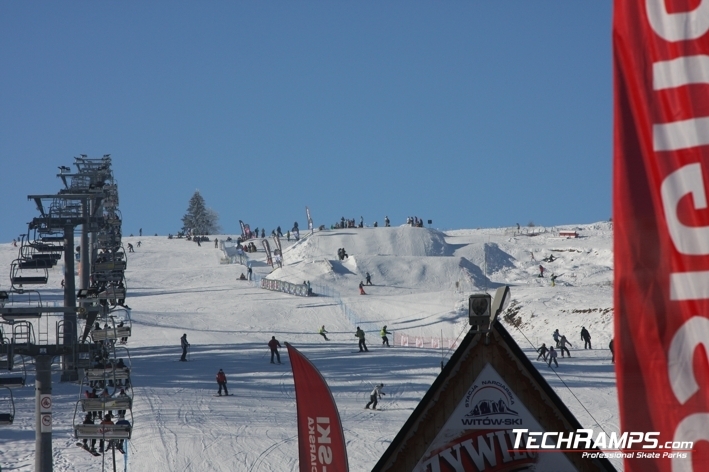 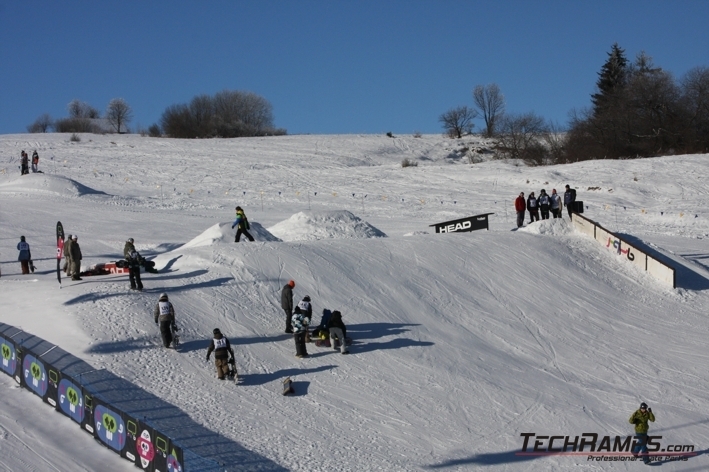 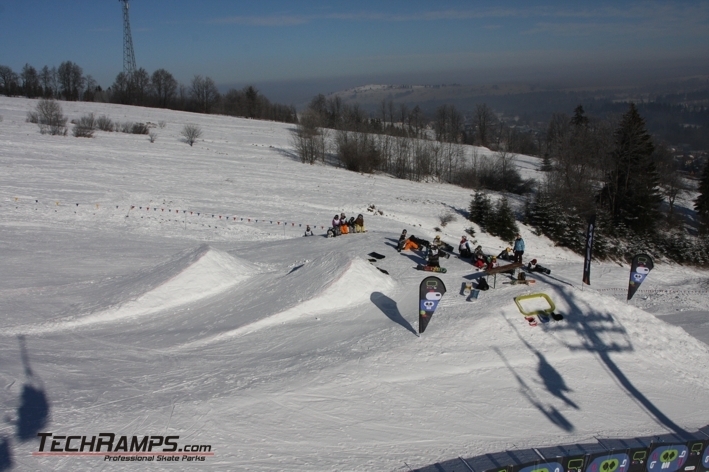 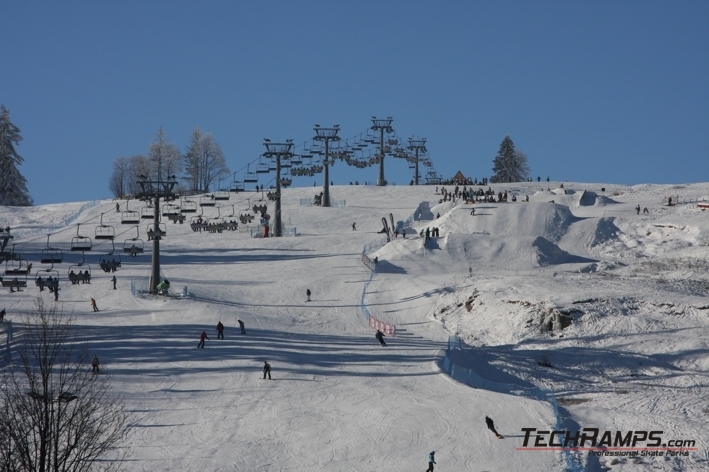 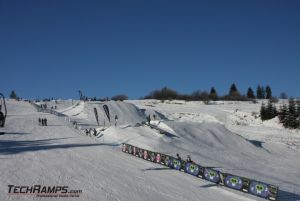 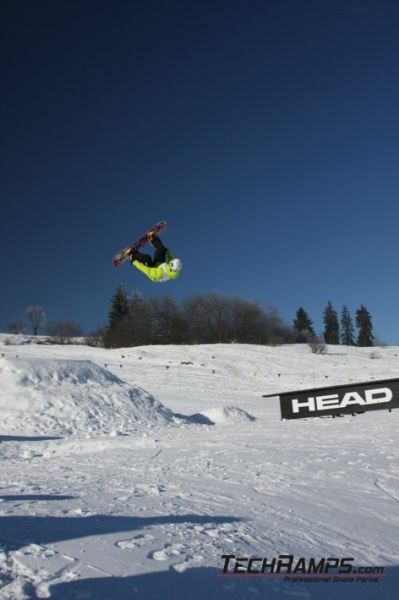 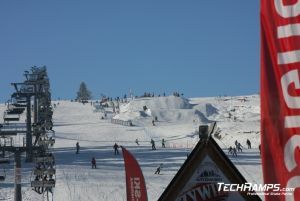 We launched the snowpark in Witow. 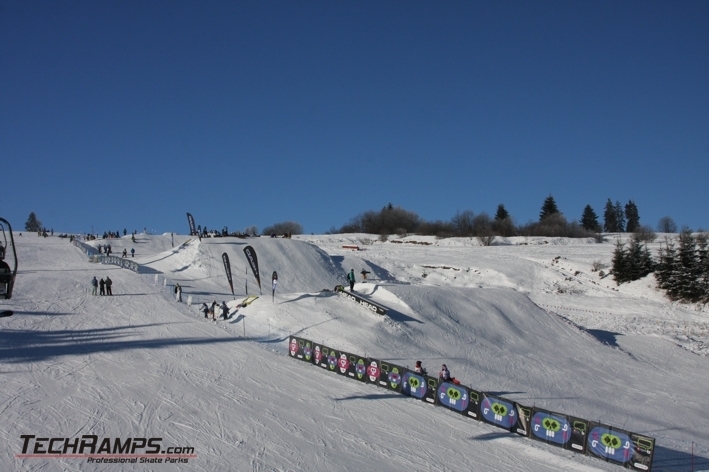 In the park there are three lines of jumps with varying levels of difficulty - a total of 7 jumps !!! 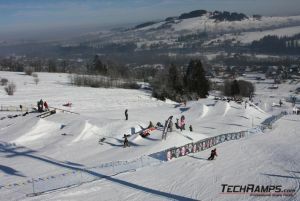 First line consists of two jumps for intermediate riders (flights from 6 to 12 m), also street rail, T-Box and box for beginners. The second line consists of two big jumps for advanced riders and PRO (12m fly, 18m). 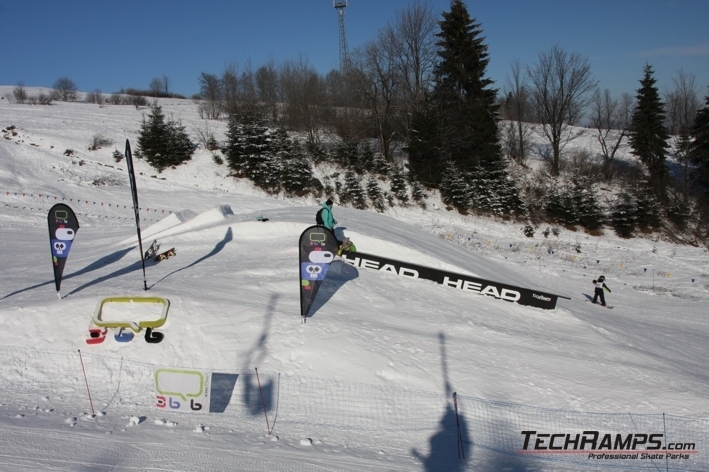 The third line consists of three small jumps for amateur and intermediate, also next to them is T-box (flights from 2m to 6m).